There is nothing more inspirational than being surrounded by fashionistas representing the great borough of Brooklyn at an even that is exclusive, stylist, and artsy, hosted by Fashion Week Brooklyn. I had the privilege to meet and network with many influential individuals in the industry and beyond. 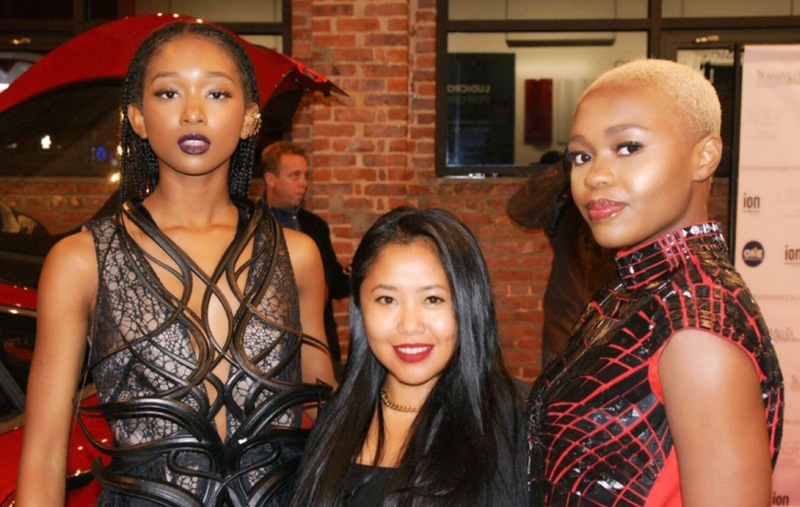 From Ms. Brooklyn 2017, Brittney Hollingsworth, to the talented designer Lisa Koo, to the cool-and-hip music producers Kilian Charara and Stéphane Carré from Golden Dice Music, there was no shortage of glitz and glamour. And fun times. 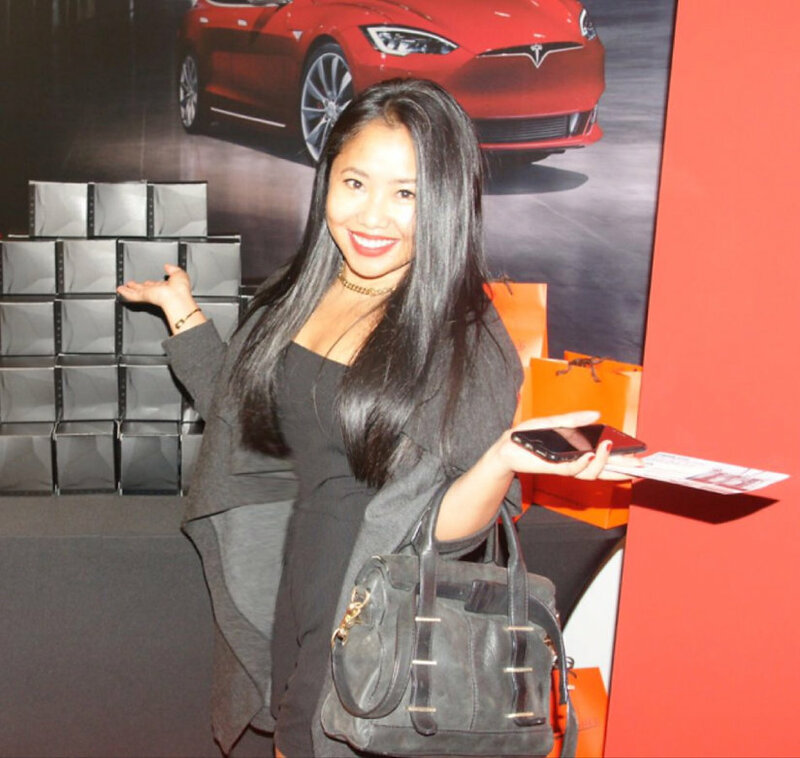 The invite-only VIP opening reception party was held at Tesla Motors in Red Hook, Brooklyn, on October 1, 2016. 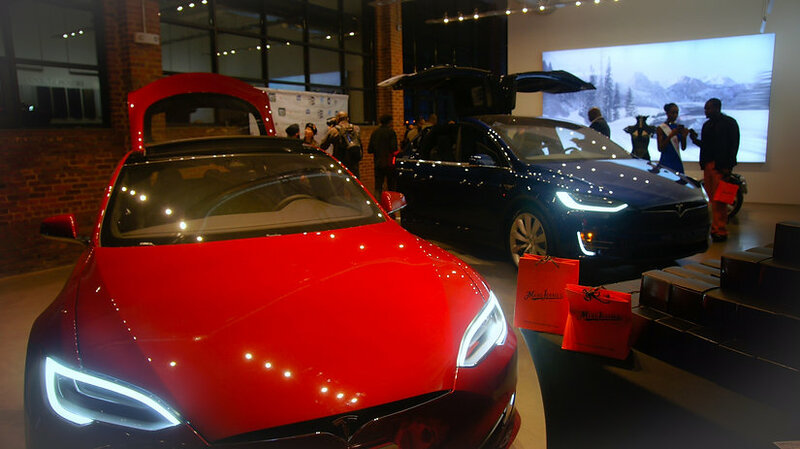 It included a runway show and photo sessions from Lisa Koo's Saku collection and Rachel Nhan's 3D Printed Dresses; it also comprised the launch of Linger Fragrance Primer, as well as a showcase of Tesla's Model S or Model X electric cars. Fashion Week Brooklyn has always been an advocate of aspiring and talented designers from all over the world. 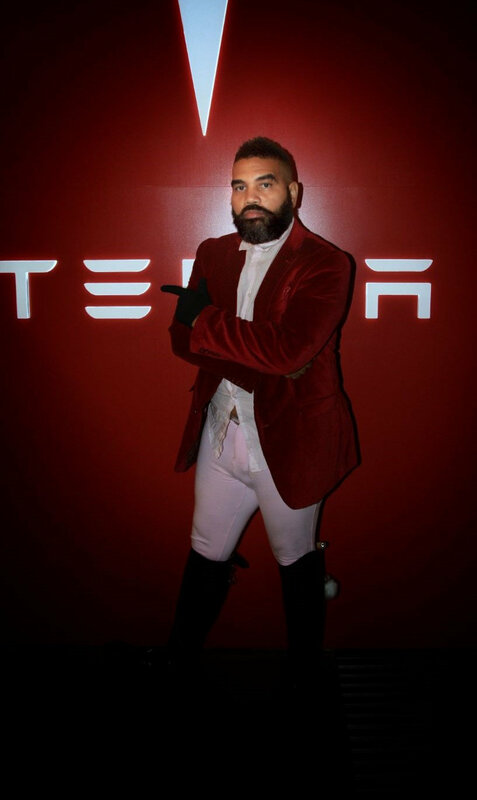 The party alone proved that this event was elite, but I also learned that it brought to the table diversity of designers and guests from all walks of lives who came together to discuss fashion, network with one another, and overall, to have a great time! It was an evening to remember; a fun journey to "Destination Brooklyn."